After the tragic loss of His brother in a car accident, Pastor Kevin felt the Lord call him into full time youth ministry at the ripe young age of 13. 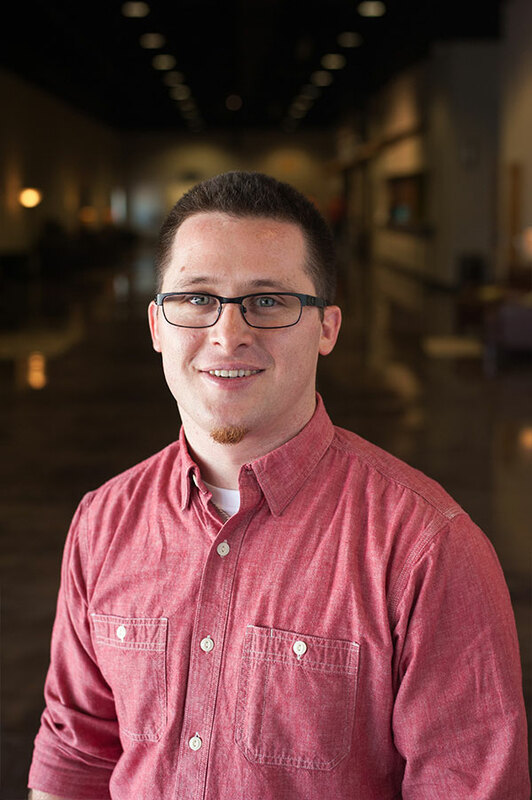 After graduating from High School Pastor Kevin attended Liberty University where he received his Bachelors of Science in Religion with a specialty in Youth Ministry. After graduating in 2012, Kevin served as the full time Youth Pastor at Christ Worship Center in Gastonia, NC for 5 years. Kevin joined the DRC team in April of 2017. Kevin is marriage to Amy and they have their little boy, Conner. Kevin grew up in Sanford, Florida. Kevin has no greater joy than to see teenagers come to a saving knowledge of Jesus Christ and to become radically transformed for the work of the gospel.